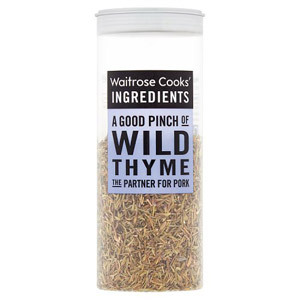 Here you can find a great range of herbs and spices to perfectly flavour all your dishes. Herbs and spices are essential to add authentic flavour to all your meals. 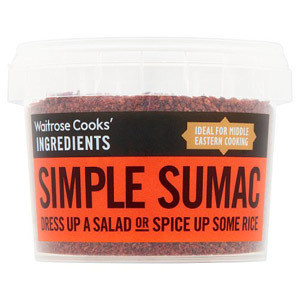 Whichever type of cuisine you enjoy cooking, you can stock up with all the seasoning blends you need from Sage to Saffron. 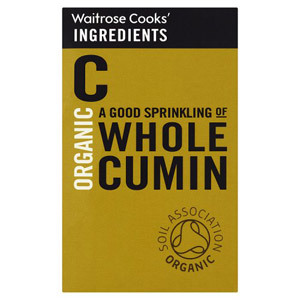 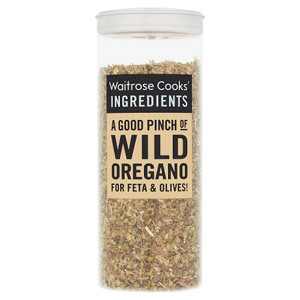 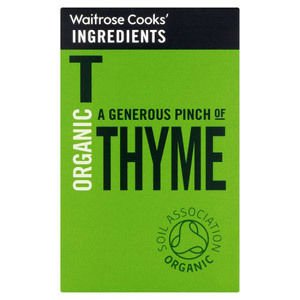 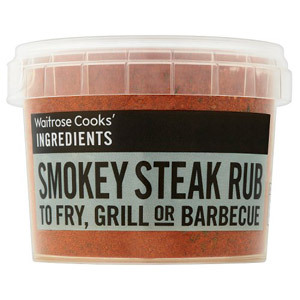 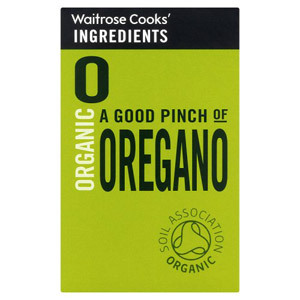 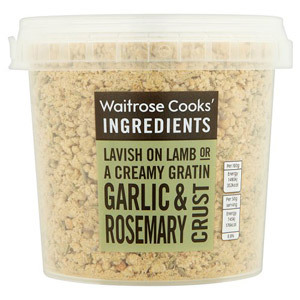 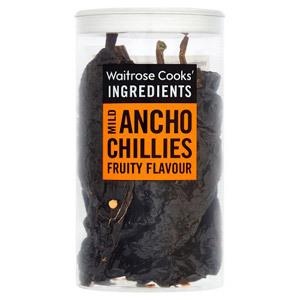 Waitrose provide high quality herbs and spices so you can explore a world of flavour from your very own kitchen!